We offer our clients with Large Tent made of best quality raw material. At our in-house designing unit, we make use of CAD and CAM software to design our range in various colors & shades as desired by our clients to add on the beauty of the ambiance wherever these are installed. 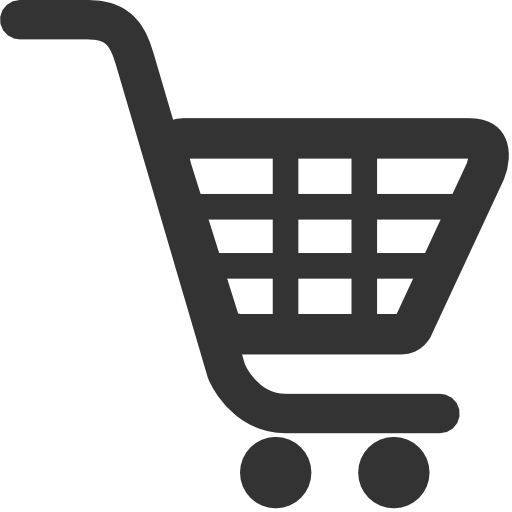 Our range includes Large Tent, Frame Tent, Pole Tent and many more. We have gained expertise in offering genuine quality Large Camping Tent to the customers, as per their requirements. These tents are made using genuine quality fabrics and other material procured from some of the trusted vendors of the market. In addition to this, we make sure that the ordered tents are thoroughly checked on certain parameters before their dispatch to the clients' end. 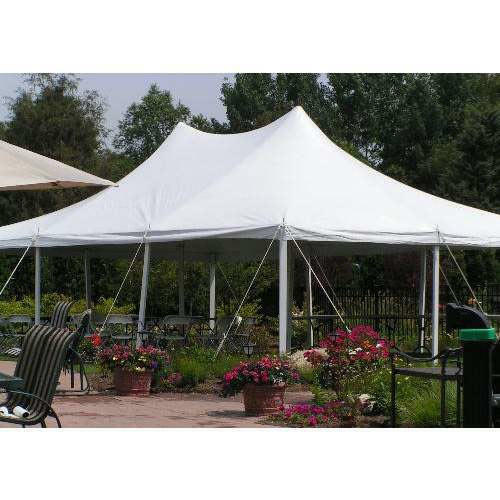 We are instrumental in offering genuine quality Frame Tent to the esteemed customers at highly competitive prices. One should always prefer a tent that has a capacity of two people higher than the number that will actually use it. In addition to this, we make sure that the tents offered by us can accommodate a large number of people with utmost ease. The Pole Tent offered by us is widely liked by the clients for its high aesthetic appeal and elegant style. These tents are erected on the poles that are fixed in the ground. Moreover, the tents that we offer are thoroughly checked on certain quality parameters before their dispatch to the clients' end. 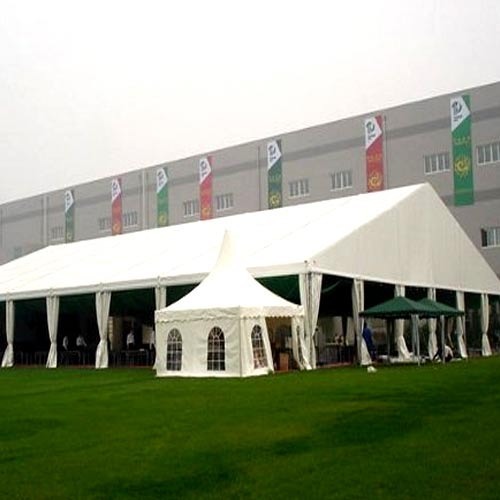 Available with us is Frame Tent for the esteemed customers at industry leading prices. 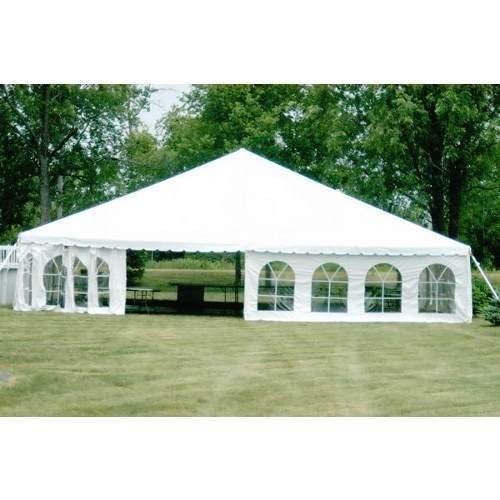 These tents are made available to the customers in different sizes and other specifications that help us in meeting their exact needs in the best possible manner. In addition to this, we check these tents on certain well-defined parameters to ensure that our customers flawless products from our end. 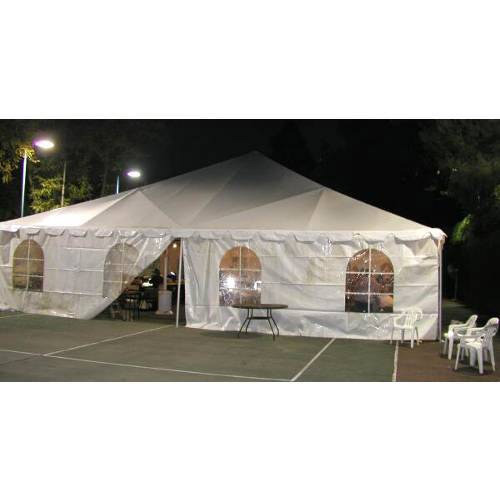 Offered by us is high quality Large Tent to the esteemed customers at industry leading prices. These tents are designed in compliance with the set industry standards by a team of highly talented experts. 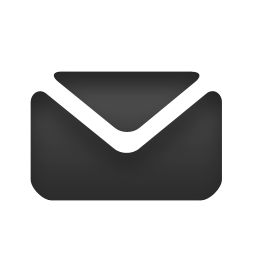 In addition to this, we make sure that the ordered ordered consignments of tents are timely delivered at the clients' end.